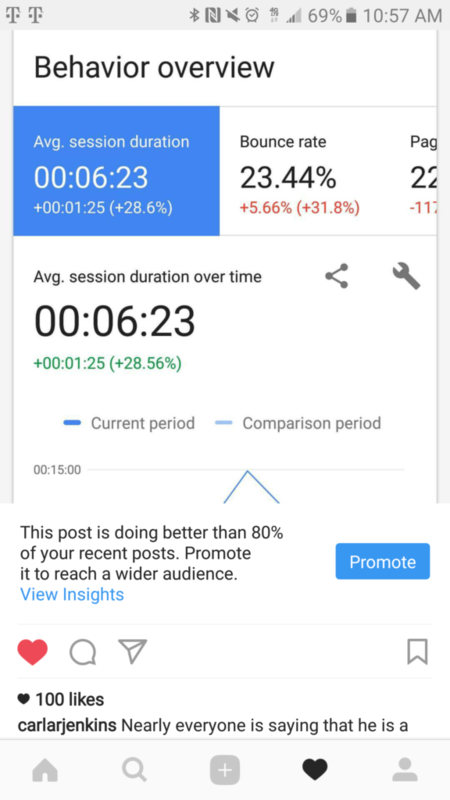 People are extremely responsive to seeing my 6 minute-23 second Google Analytics article. Everyone wants to work with a winner; having over 6 minutes’ blog readership IS WINNING! My audience is interested in what I have to say. My videos and blog articles capture their interest. I can do the same for your brand and business.